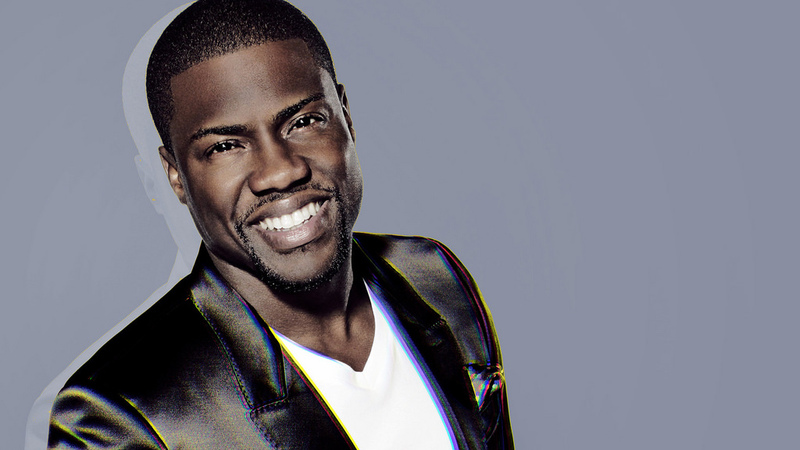 It was previously announced that Kevin Hart would be hosting the 2019 Oscars, but now he has officially stepped down. A number of the comedian’s old tweets, which included antigay slurs and homophobic insults, resurfaced online, hours after the Academy of Motion Picture Arts and Sciences had made the announcement. Two days later, Hart addressed the controversy in an Instagram video with a caption that reads the following: “Stop looking for reason to be negative…Stop searching for reasons to be angry…I swear I wish you guys could see/feel/understand the mental place that I am in. I am truly happy people…there is nothing that you can do to change that…NOTHING. I work hard on a daily basis to spread positivity to all…with that being said. If u want to search my history or past and anger yourselves with what u find that is fine with me. I’m almost 40 years old and I’m in love with the man that I am becoming. You LIVE and YOU LEARN & YOU GROW & YOU MATURE. I live to Love…Please take you negative energy and put it into something constructive. Please…What’s understood should never have to be said. I LOVE EVERYBODY…ONCE AGAIN EVERYBODY. If you choose to not believe me then that’s on you…Have a beautiful day.” He also deleted a lot of the old controversial tweets. The video Hart put out just didn’t cut it. Hart posted another video that same day, claiming that the Academy gave him an ultimatum: apologize for the tweets or step down as Oscars host. “I passed. The reason I passed is because I’ve addressed this several times. This is not the first time this has come up. Regardless, to the Academy, I’m thankful for the opportunity; if it goes away, no harm, no foul,” said Hart on Instagram. Minutes later, Hart issued an apology and stepped down as Oscars host. His reason behind stepping down being that he did not want to be a distraction on a night that should be celebrated by so many amazing artists. In a profile with Rolling Stone back in 2015, Hart had addressed his homophobic comments saying they were made out of his own “fear.” “I think we love to make big deals out of things that aren’t necessarily big deals, because we can,” he added. “These things become public spectacles. So why set yourself up for failure?” The Academy has yet to release an official statement.